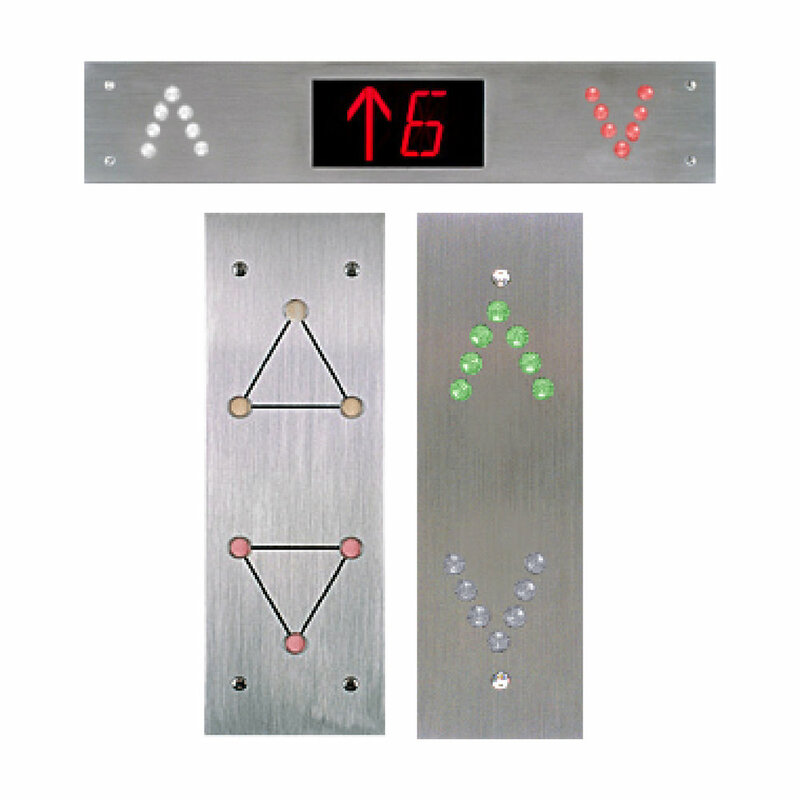 Centurion buttons have been providing hassle-free elevator operation since the early 1970’s. Though often copied since its inception, PTL’s Centurion series buttons remain the unparalleled leader in consistent uninterrupted performance for the most demanding physical environments. Today they are widely installed in mass transit hubs, colleges, universities and housing authorities throughout the United States and abroad. When the highest level of confidence is needed for vandal prone or severe usage locations, Centurion meets the challenge. For an affordable option with time proven performance, turn to PTL first for the answers you need. Sub-plate remains tamper proof even when top plate is removed. Available in the Performer (standard) or Centurion (vandal resistant) series. Applicable for “High Traffic” areas.